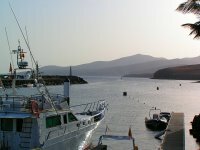 Puerto Calero is one of the most beautiful marinas on the Canary Islands. There, one can not only admire a large number of fantastic sailing yachts, but there is also a port promenade with restaurants, cafés, shopping opportunities, etc. 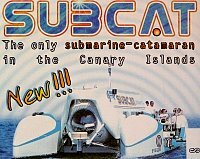 Subcat is a real submarine, with which you can dive 30 meters down to admire the underwater world. Anybody who has taken a trip on it goes into raptures about it. Shuttle service from Puerto del Carmen. Two 75-foot Fountaine-Pajot catamarans. Here one can rent jet skis, charter luxury yachts and go fishing on the high seas. There are also various of offers for those who are into ocean fishing. 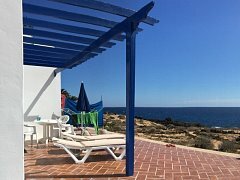 An excursion to Puerto Calero is always worthwhile, even if one only has dinner there!